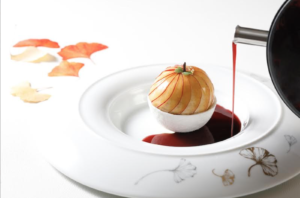 <<16th January 2019 – Hong Kong >> This Valentine’s Day, 1-Michelin-starred Relais & Châteaux member TATE Dining Room & Barpresents a unique culinary interpretation of LOVE by Chef Vicky Lau. Sure to bring out the romantic in all of us, each course of the French x Chinese menu is an ode to an exquisite seasonal creation. Coupling premium Chinese ingredients with intricate French cooking and plating techniques, TATE Dining Room offers guests an unforgettable gastronomic experience with a feminine touch this Valentine’s Day. 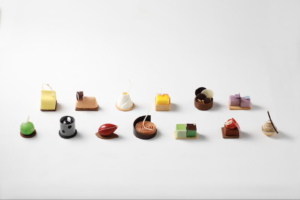 Chef Vicky has designed a 9-part menu priced at HK$1,980+10% per guest with the option of wine pairing at an additional +HK$530 for three glasses, and +HK$880 for six glasses. The story begins with an Ode to Pâté En Croute, a classic French meat pastry recreated with the distinctly Chinese flavours of pork, veal and scallion ginger and venerated cherry tomato. Other noted courses to look forward to include the Ode to Oyster with warm egg espuma, Oscietre Prestige caviar, fermented cabbage and fresh herbs, as well as the Ode to Kumquat, a warm sea scallop dish with aged kumquat Grenobloise-style sauce. After a whirlwind love affair, the menu concludes with an Ode to Red Fruit, an aesthetic dessert of crispy yogurt meringue with raspberry sorbet and osmanthus white chocolate mousse. 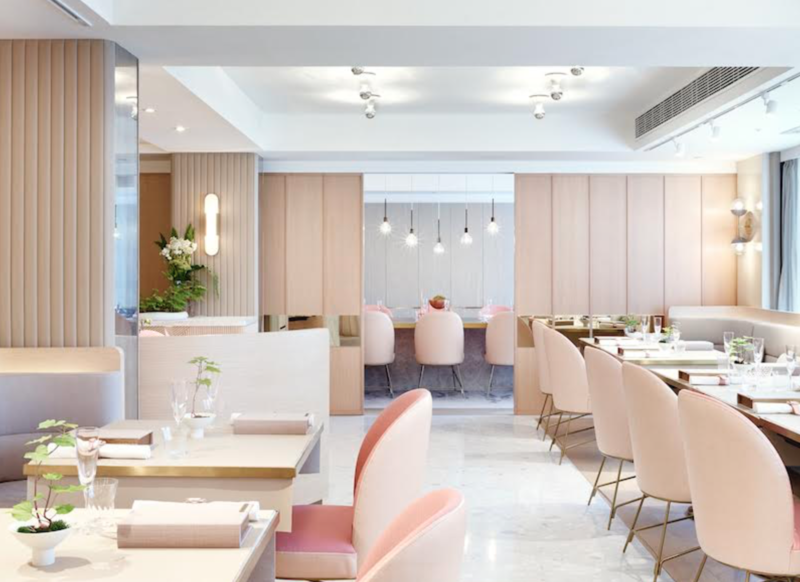 Guests will then be escorted to Poem Patisserie (located directly downstairs) for a special sweet treat to conclude the final chapter of their romantic edible story at TATE Dining Room. Please refer to the full Valentine’s Day menu by TATE Dining Room & Bar below. 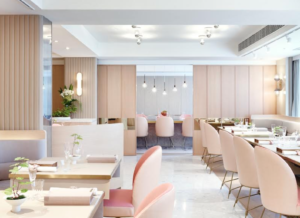 Established in 2012, TATE Dining Room and Bar is a fine dining restaurant serving an eclectic mix of French and Chinese cuisine presented in what they call, Edible Stories – an exploration into culinary expressionism. The talented individuals of TATE’s team create dishes with not only the freshest and the most vibrant ingredients possible, but also the utmost attention on quality, flavor and every intricate detail; serving up wholesome yet tantalizing dishes. Founded by Vicky Lau, chef and owner of TATE who has always been a creative spirit. 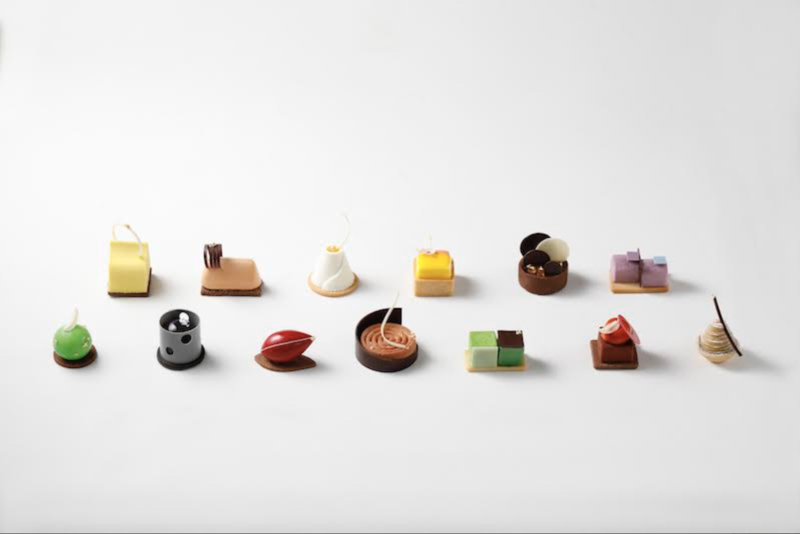 Having been a creative director for a number of years, she was inspired to tap into an extra dimension to her creative vision – and her lifelong passion for food – and enrolled at Le Cordon Bleu to obtain her Grand Diplome. 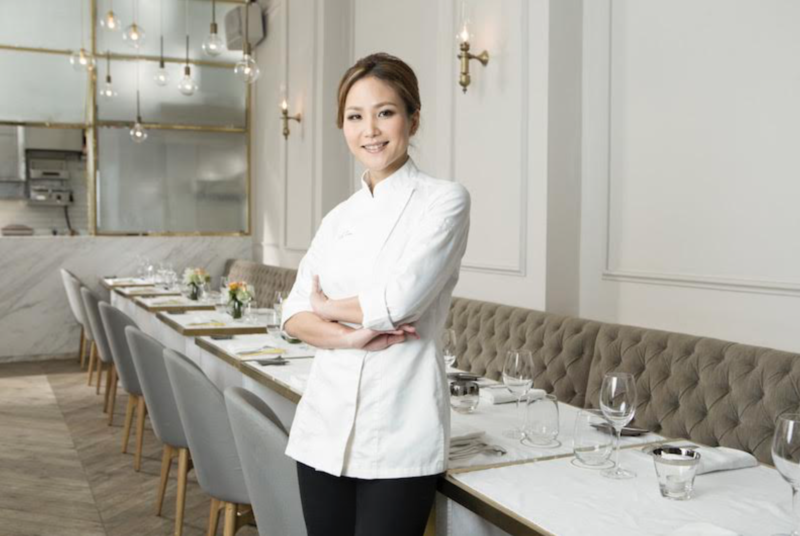 Following her stint at Le Cordon Bleu, Chef Lau officially made her maverick move from design to embark on her culinary career and was working at one of the most acclaimed Michelin-starred restaurant in Hong Kong. Having gained invaluable firsthand experience, Chef Lau realized her vision by combining the best of her instincts and talents in design and food into a space where guests are invited to share and experience her passion — at TATE Dining Room & Bar. In 2015, Chef Lau has been named Veuve Clicquot Asia’s Best Female Chef and the restaurant has also been consecutively awarded 1 Michelin star since 2013.